OnePlus 6T₹ 37,999 will get discounts, no-cost EMIs, and exchange offers for roughly a week, starting tomorrow, December 29. The company is touting these as year-end offers. The OnePlus 6T deals include an instant discount offer, no-cost EMI options, and additional discount on exchange of old phones, and they will last from December 29 to January 6. 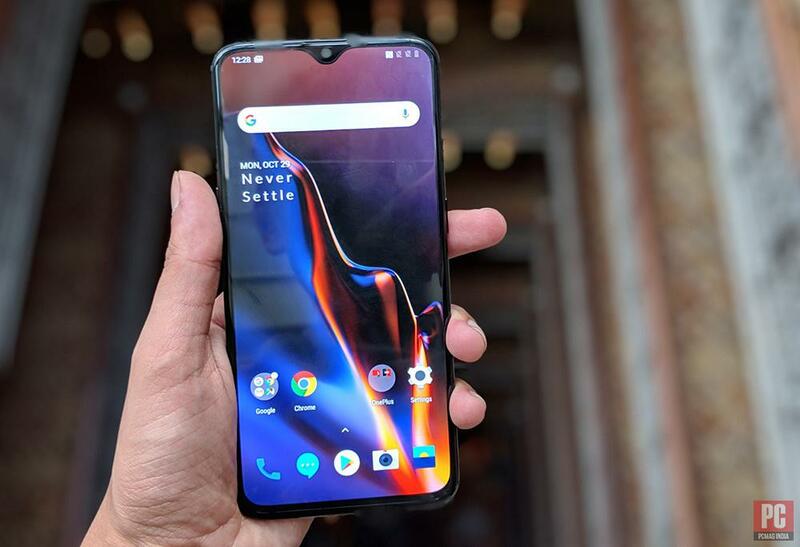 To recall, the OnePlus 6T was launched a few months ago, and it comes with a 6.41-inch Optic AMOLED display with Gorilla Glass 6 screen and waterdrop-shaped notch, a dual rear camera setup, in-screen fingerprint sensor, and up to 10GB of RAM.